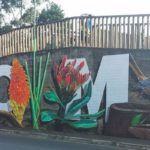 Kloof has a new landmark – a beautiful collection of indigenous fauna and flora, painted by street artist Giffy Duminy and sponsored by Cooke Fuller Garrun. 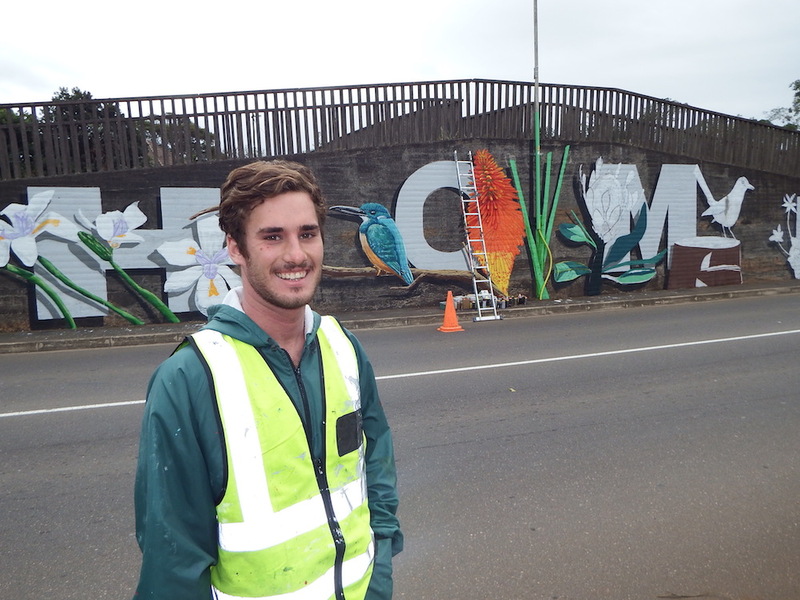 Giffy grew up in Kloof and has always had his eye on the stretch of wall at the junction of Village Road and Park Lane. 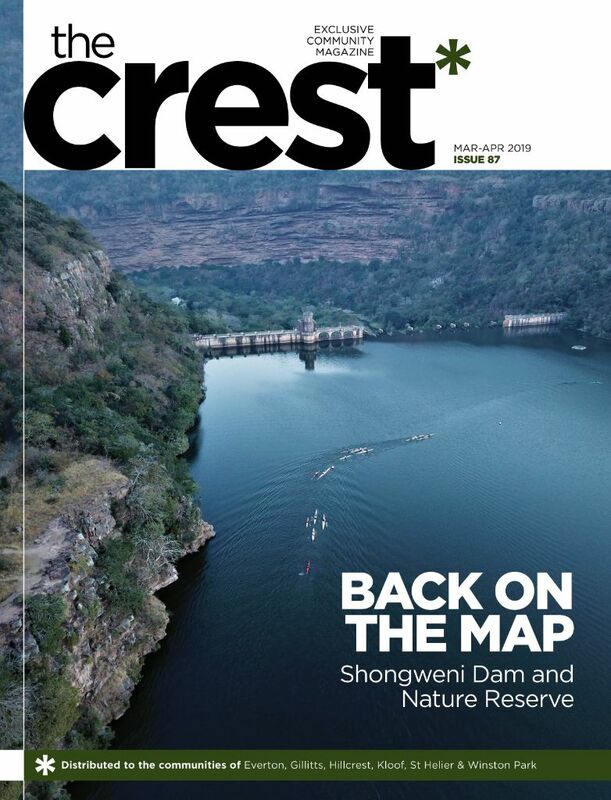 Fortunately for local residents, his style has evolved from contemporary graffiti to an approach inspired by nature. 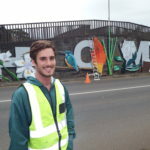 The project was done in collaboration with Keep Kloof Beautiful Association and took a lot of work behind the scenes to get the necessary approvals from the municipality, before Giffy could even begin sketching his work. It then took over a week to prepare and paint.